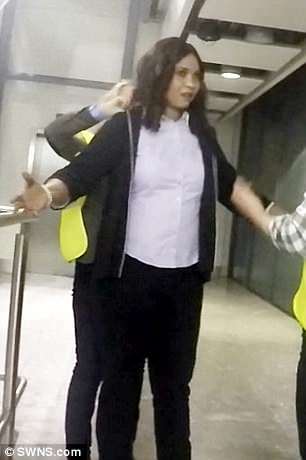 A British hospital nurse who used 'voodoo' magic to traffic Nigerian prostitutes into Europe was today found guilty in the first case of its kind in the UK. 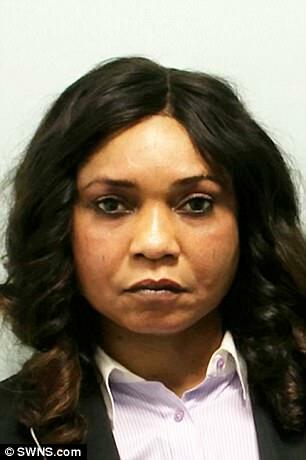 Josephine Iyamu, formerly of south London, used a witch doctor to convince her victims they were under her control and exploited them to fund a lavish lifestyle including jaunts to Europe and £700 designer shoes. 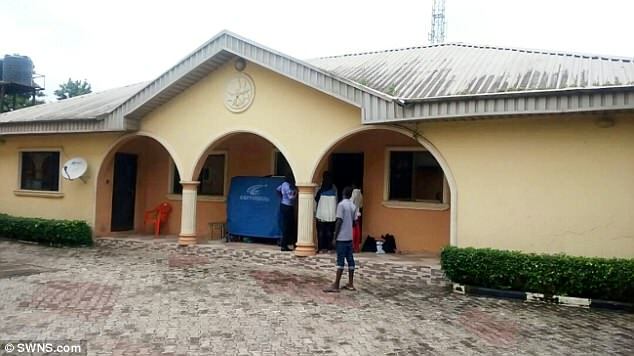 The 53-year-old was a ringleader of an international human trafficking crime network and lived in a huge Nigerian mansion complete with a servants' quarters. 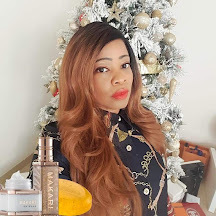 Iyamu charged each of her victims Euro 30,000 and Euro 38,000 to arrange for their travel to Europe - profiting from more than Euro 15,000 from one victim alone via wire transfers and cash payments. 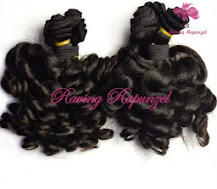 She would first make the vulnerable women undergo 'Juju' ceremonies which would involve them drinking blood containing worms and eating the heart of a chicken. The victims would then be forced to endure an arduous five day journey to the Libyan coast - which saw them shot at, ambushed and gang raped. They would then catch an inflatable boat crammed with hundreds of people to Italy before being moved into Germany to work as prostitutes. 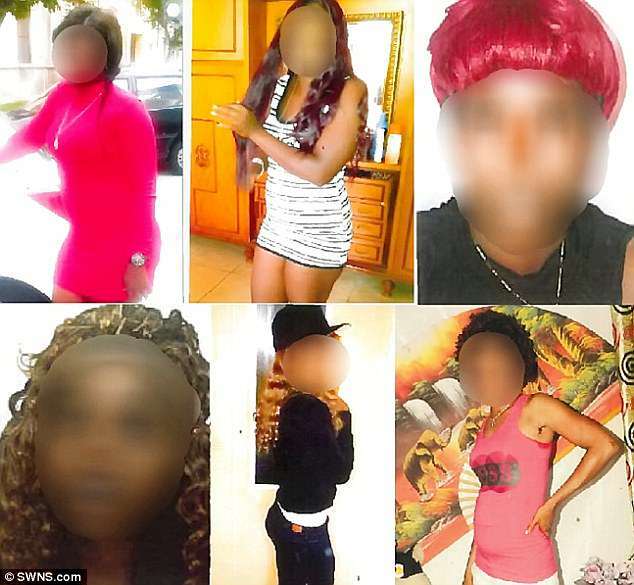 German police identified Iyamu as the ringleader of a Nigerian human trafficking operation after a brothel owner reported suspicions over one of his workers' paperwork last January. 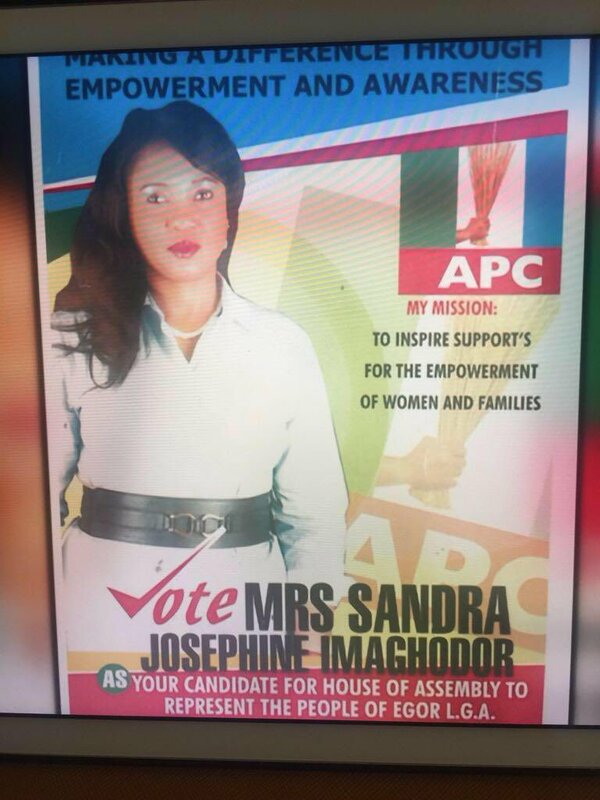 Iyamu and her husband Efe Ali-Imaghodor, 60, were arrested at Heathrow Airport on August 24 last year after travelling back from Nigeria. 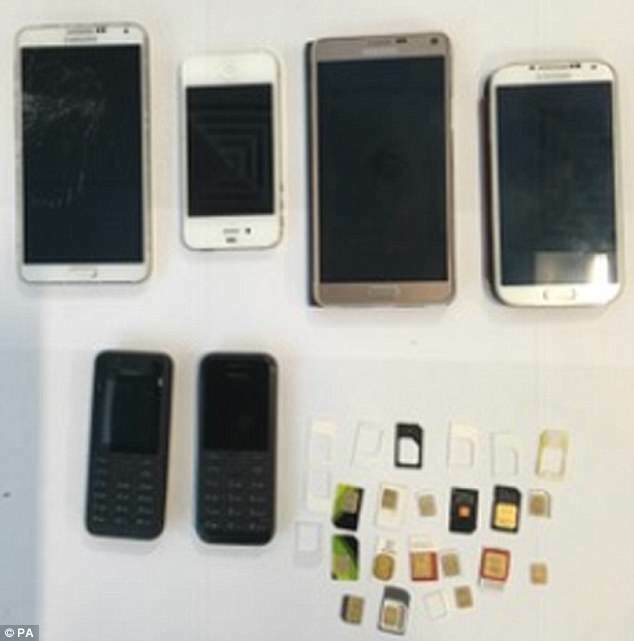 Police found her in possession of seven mobile phones and more than 30 SIM cards linked them to the German investigation. Officers also discovered a piece of paper detailing a list of items needed as part of the 'Juju' ceremonies and another with telephone numbers of criminal associates. Iyamu and her husband funded a lavish lifestyle by trafficking the women - pictured is just the servants quarters of their mansion in Nigeria. 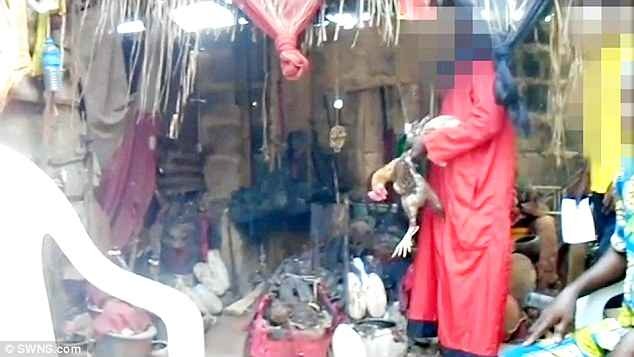 This week Josephine Iyamu was convicted of trafficking young girls from #Nigeria to Europe subjecting them to Juju rituals to control them. 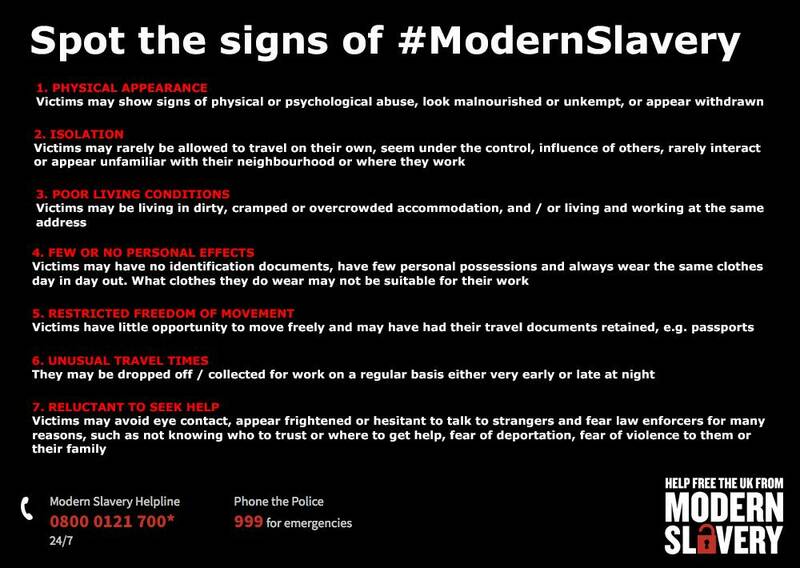 Remember to #SpotTheSigns of #ModernSlavery You can report info or seek advice in confidence via @mshelpline on 08000121700.